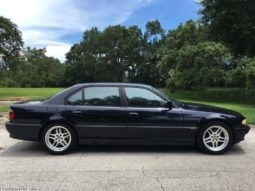 Note: Do not confuse this color with Nachtblau Metallic (040) or Midnight Blue Metallic (FE 68-50XY BASF); in spite of the same name, they are slightly different shades of blue. Additionally, BMW has referred to this color interchangeably as Midnight Blue or Night Blue. 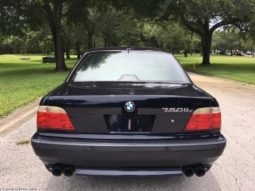 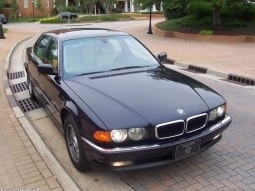 481 E38s were regularly produced with this color code. 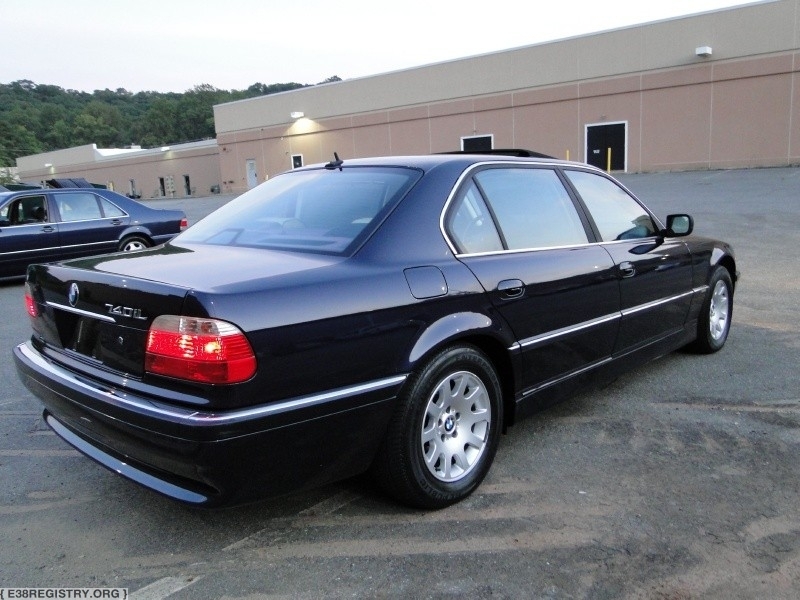 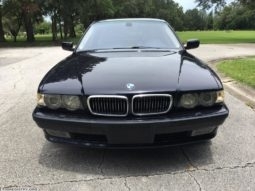 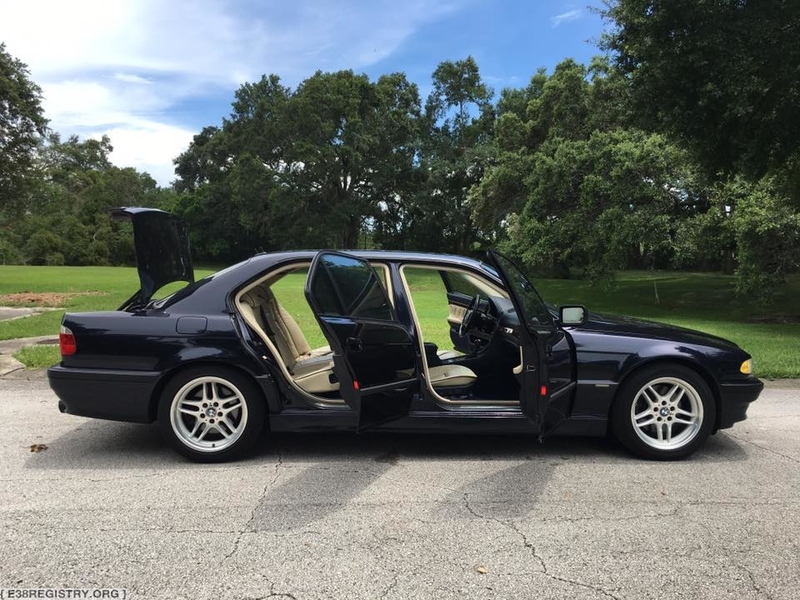 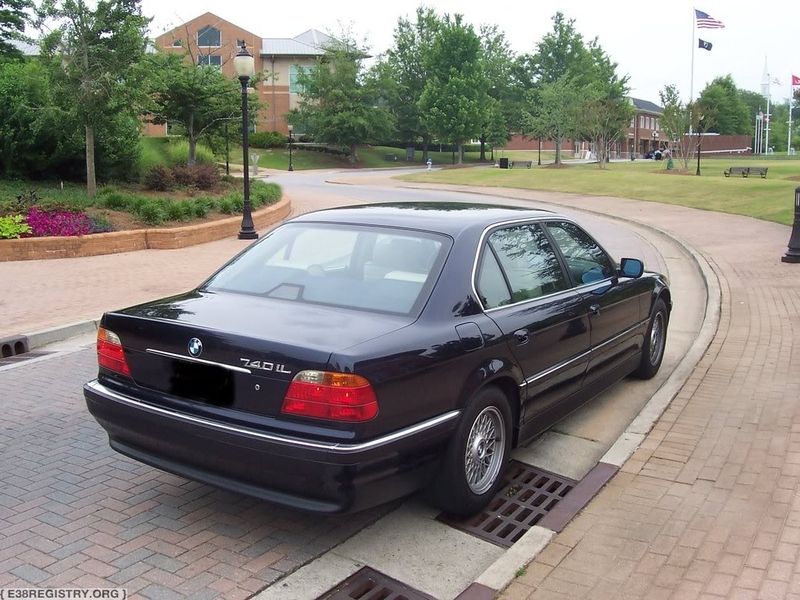 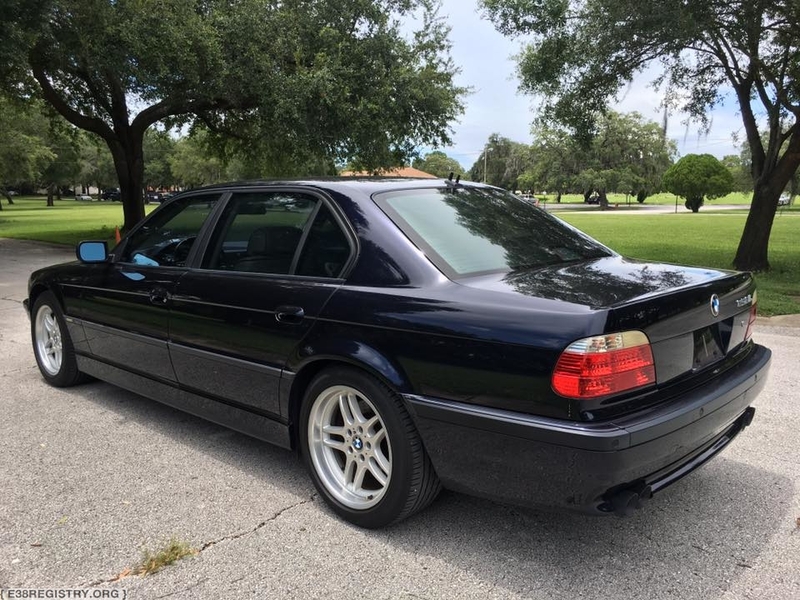 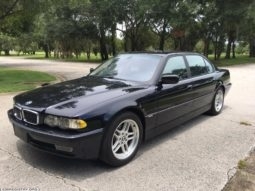 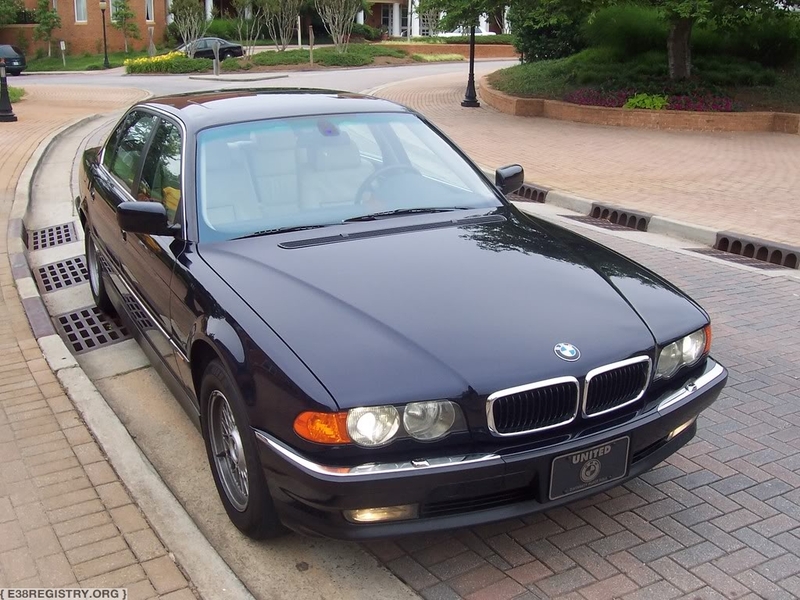 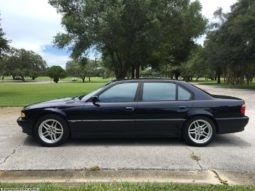 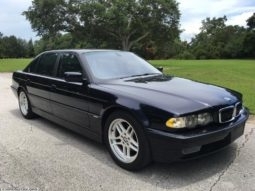 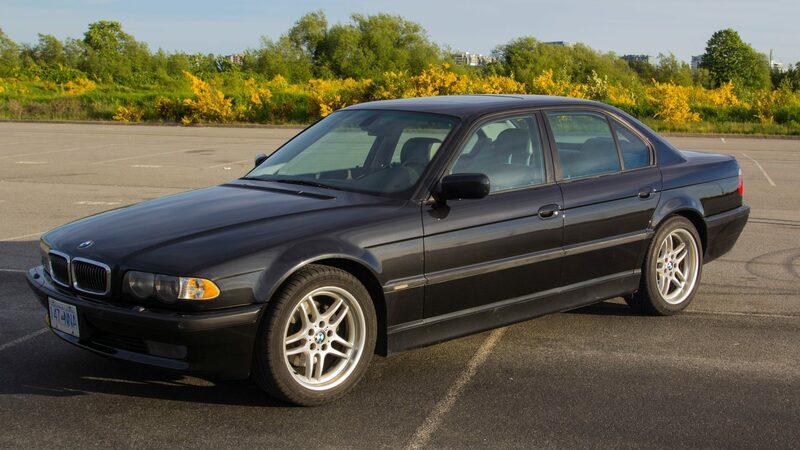 Additionally, 990 E38s were produced through BMW Individual with this color, including early production USA Midnight Blue Highlines.